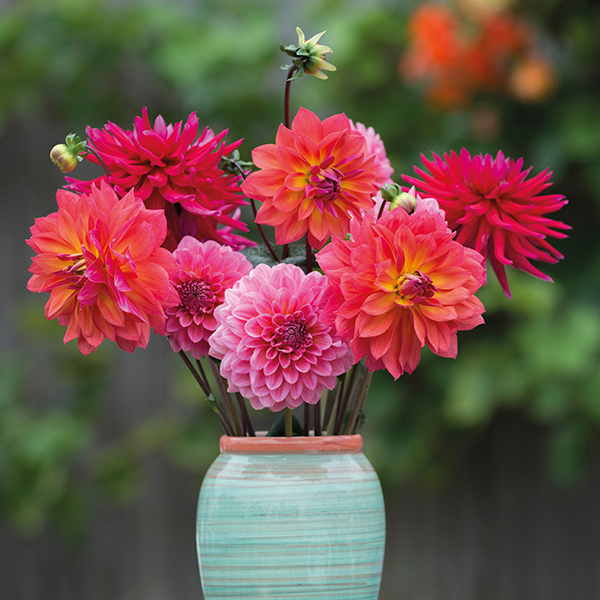 A brightly coloured mix of three dazzling dahlias. Neon shades combine with decorative, waterlily and cactus flower forms. This collection will omit a bright and warming glow to delight both border and vase. 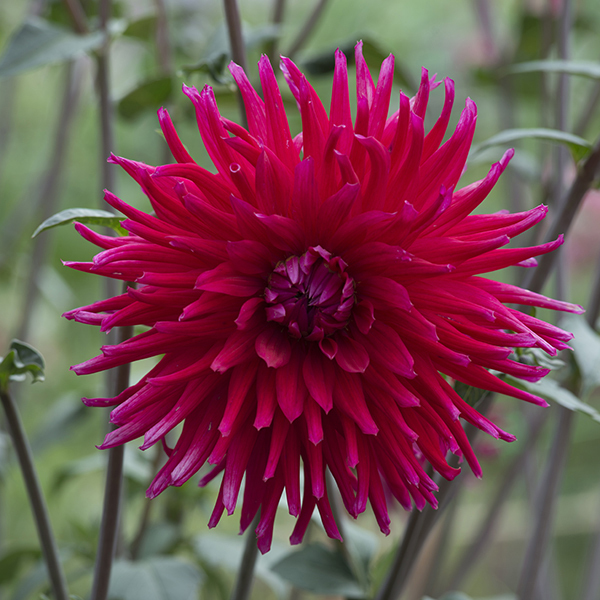 Stars of the summer garden, dahlias are deservedly experiencing a revival although for many they never lost their fascination. They really are rewarding, providing both style and substance to the garden in their many varied forms, sizes and shades. 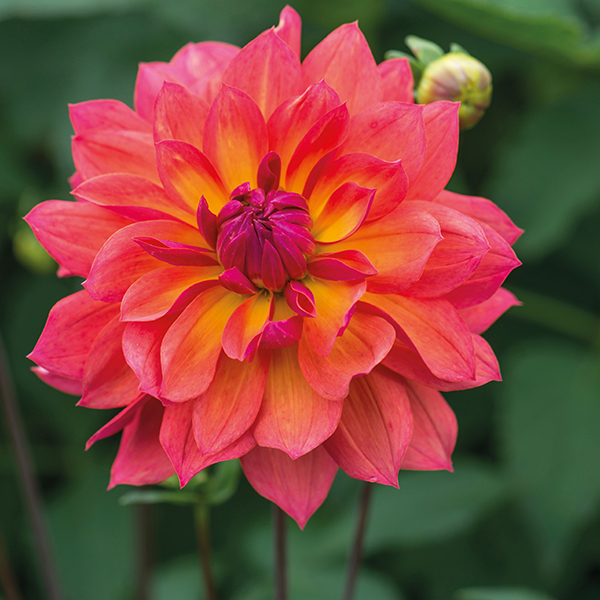 There is a dahlia to suit every taste. Great value, they make excellent cut flowers and the more you cut the more flowers they produce. Plus at the end of the season tubers can either be lifted and stored or given a deep mulch to preserve them overwinter before starting again the following year. Half-hardy perennials, grow in full sun although they will tolerate some shade.